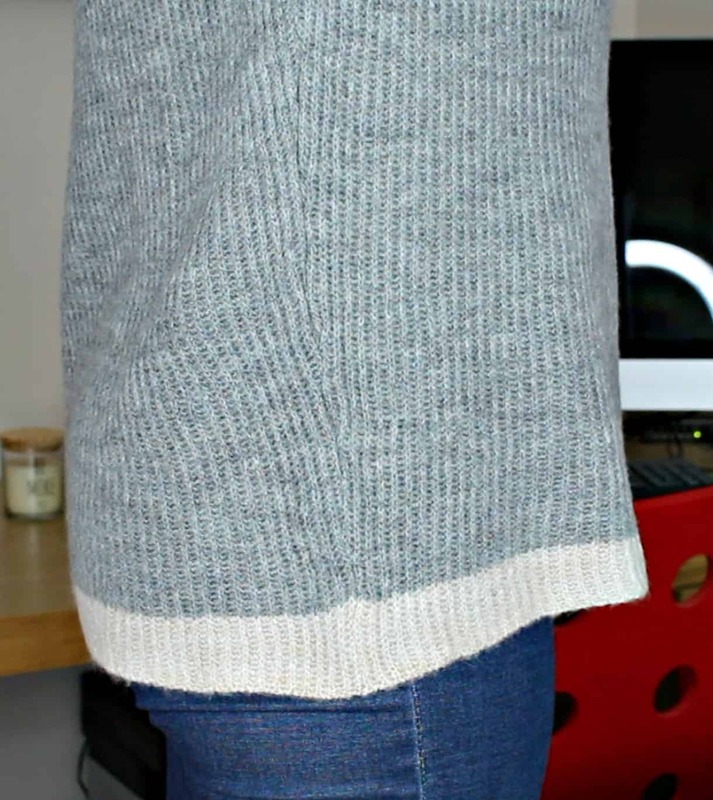 Slimming World Week Three Update: How Have I Done So Far? 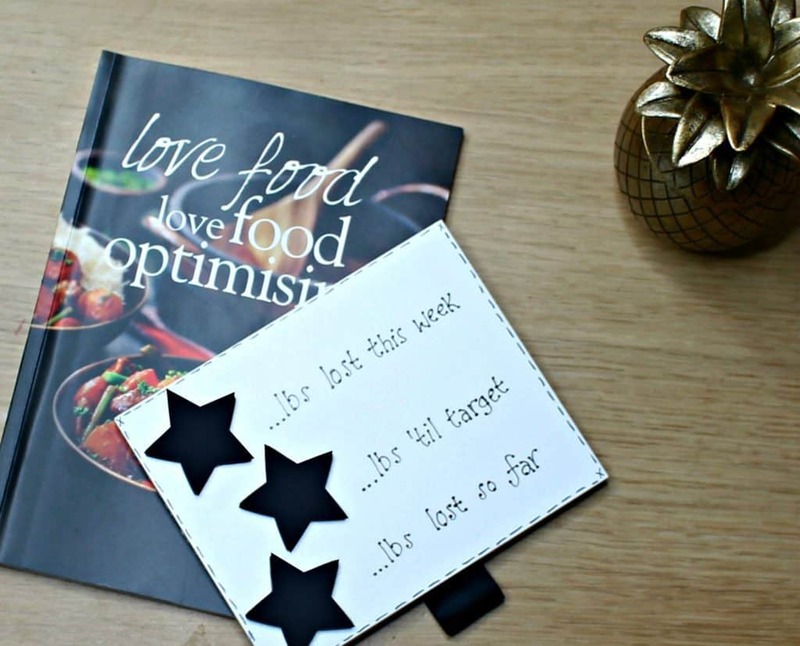 Slimming World Week Three Update: How Did It Go? I have been on Slimming World for three weeks now and it is that time to share my Slimming World week three update with you all! 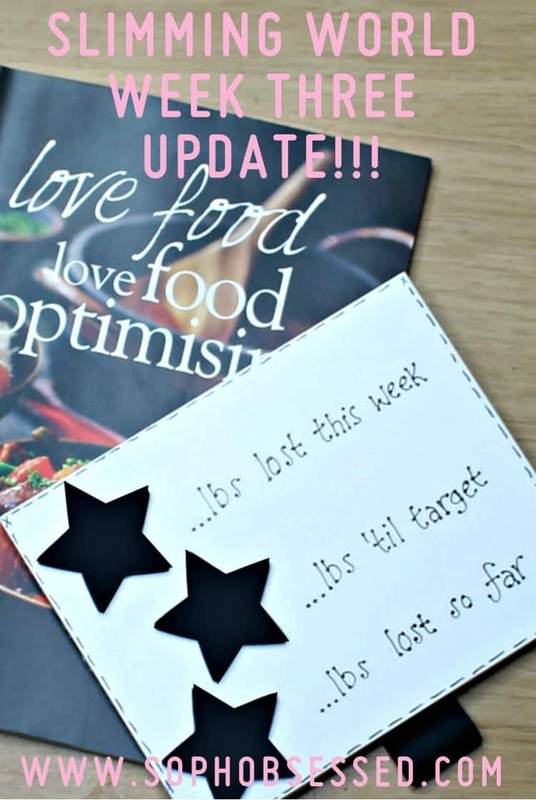 If you missed my last updates check them out: Slimming World Week One Update or Slimming World Week Two Update. This week I stepped out of my comfort zone straight into the line of temptation when I took Henry (my five-year old) to a play centre where I know they serve the most amazing cakes!!! This week I found myself in predicament where I had to ask myself: What Do You Want More? Do you want a treat or do you want to reach your weight loss goal. Either option is acceptable and it is absolutely OK to have a treat but it’s important to make the decision about which you want more. I would normally always have a piece of cake. I’m of the mindset ‘life is short.’ However I feel like I’ve reached a different stage now, a place I have never been before. I realised although a piece of cake would be delicious, I actually want to reach my weight loss target more! 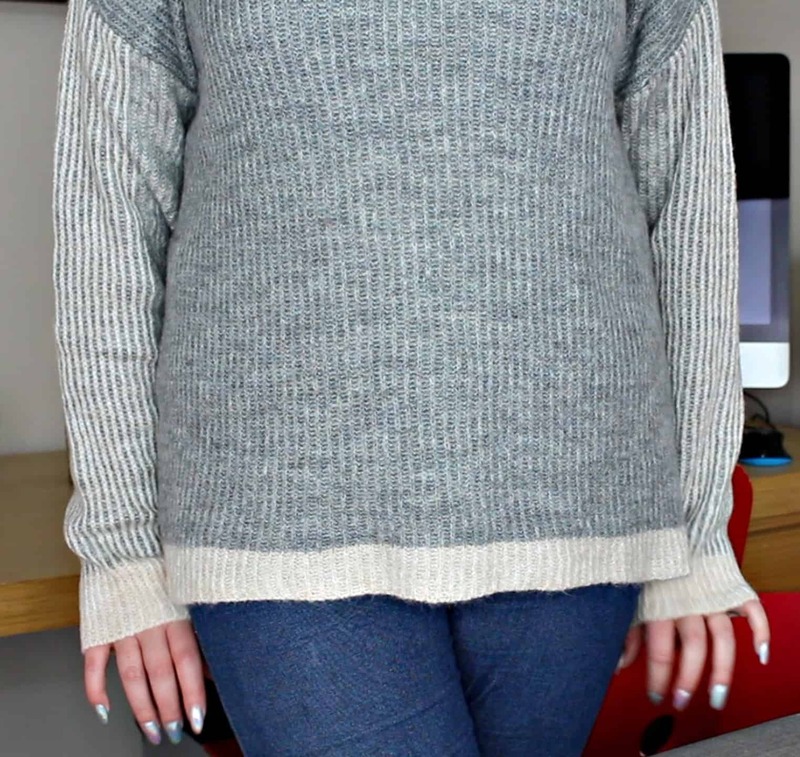 My Slimming World week three weigh in results were…. A LOSS!! I managed to lose 2.5lbs this week which means I have lost 9.5lbs in three weeks and I couldn’t be happier! 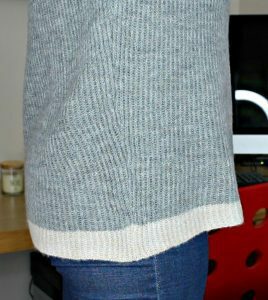 Please remember this is only my Slimming World week three update so the difference won’t be dramatic. My hope is that once I reach my target there will be a clear change. Previous Post Valentine’s Day With Children Is It Possible? Next Post My Five Year Old’s Favourite Books: What Does He Love Right Now? I’m like you at the moment, just starting on my journey of weight loss. I’m not using anything like Slimming World, so it’s really interesting to see your take on it. You’ve done SO well in 3 weeks!! And I love that weight loss chalk board thing, it’s so cute. You go girl! Keep it up and happy you’re seeing some great results!! Well done Sophie you’re doing so well. I’m week 2 and I gained 3 pounds st weigh in, I’m so gutted. However now I need to reflect and see what went wrong so I’d like to ask you, did you have many carbs like potato, rice, pasta, cous cous etc and if you did, did you go easy ok the portions? I’m wondering if I need to avoid them but then why are they free food?!! Hi Sophie Yes I ate carb type foods because I am a pasta fiend! What I did though was made sure that my plate was made up of one third speed food. If I wanted seconds that was fine too but again I had to eat a third of speed food. The speed food filled me up and I couldn’t physically eat as many potatoes, pasta or other free food. I found doing it this way made a huge difference!